The rate of obesity is increasing worldwide and the increase has been particularly dramatic in young people. 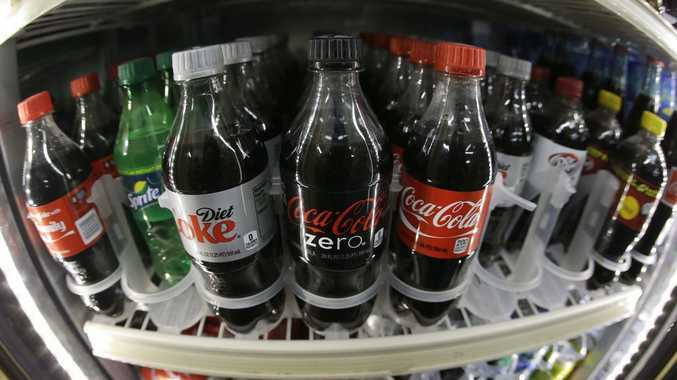 Young people are the greatest consumers of high-energy, sugary and fat-laden "junk" foods and sweetened drinks. The heightened metabolism and rapid growth during puberty can protect against obesity. However, easy access to cheap junk foods and increasingly sedentary lifestyles outweighs the protection from growth spurts. The negative effects of obesity on the brain have been observed in young people too. Obese adolescents performed worse at maths, spelling and mental flexibility than healthy-weight adolescents. Structural brain scans revealed that obese teenagers had smaller hippocampi. This provides evidence that excessive body fat impacts the brain's learning centre. Brain-imaging studies show that the prefrontal cortex doesn't fully mature until the early 20s. 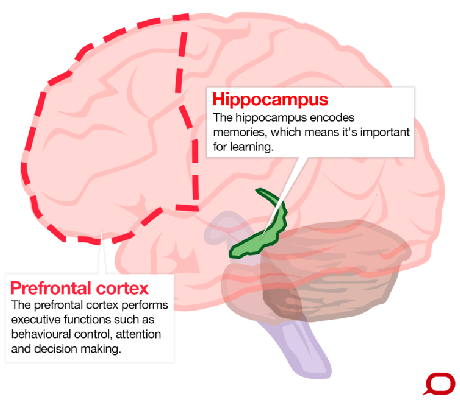 A major role of the prefrontal cortex is performing executive functions. This term encapsulates behavioural control, attention and decision-making. The risky behaviours teenagers engage in are often immediately rewarding. The brain's reward system releases the neurotransmitter dopamine when stimulated by pleasurable events, increasing the drive to carry out these activities. Excessive consumption of junk foods during adolescence could derail normal brain maturation processes. This may alter normal development trajectories, leading to enduring behavioural predispositions - in this case, the habit of consuming fatty and sugar foods, leading to obesity. Fortunately, the increased plasticity of the adolescent brain means that young people may be more responsive to change. Opportunities to identify and intervene in high-risk youths may avert destructive negative behavioural spirals that may originate in adolescence. This can encourage life-long healthy habits.